The Fox Movie Channel site was in major need of an overhaul. EKR was brought in to create a new site that better engaged fans and improved tune-in metrics to the channel. 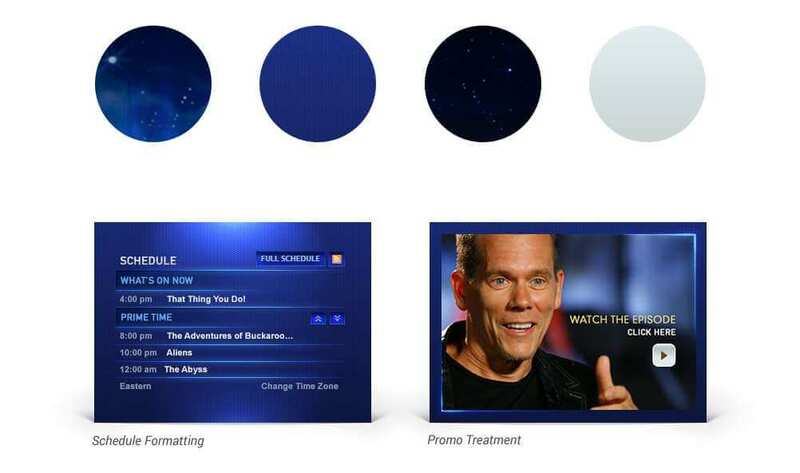 The design team put everything they had into the new look and feel, and the programmers utilized CMS, Hulu feeds and custom back-end programming in ways no one thought possible. The site was a major success, helping drive new viewers to Fox Movie Channel. 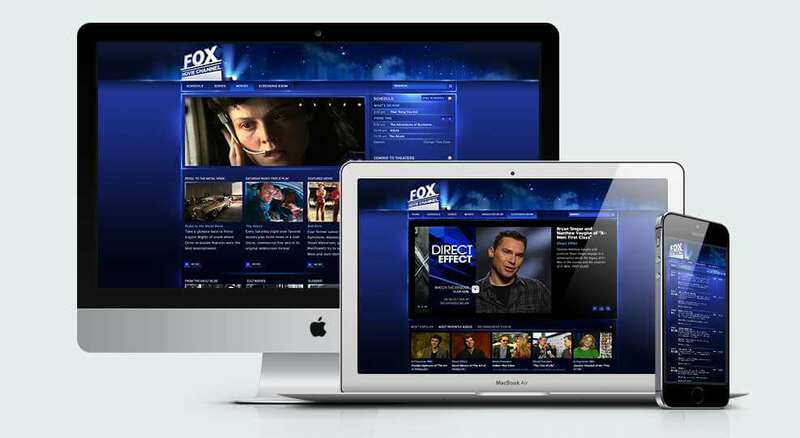 EKR continued to serve the client for years after launch by hosting and maintaining the site in support of the Fox Movie Channel team. Following establishment of the site architecture, EKR’s creative team explored color usage and design comps to establish the look and feel of the site. EKR helped the client strategize their content delivery and engaged in a robust information architecture exercise that included sitemapping the content and wireframing each page. After creation of the finished designs for each page of the site, EKR’s development team went to town coding the page construction. A custom schedule management tool was created, integration with the Hulu video player, and many other enhanced features were crafted to perfection by the talented programmers. 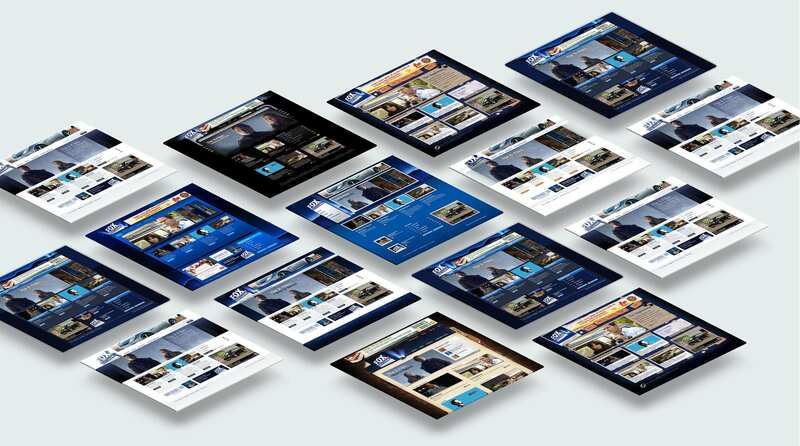 The final site was built on MovableType CMS to empower Fox Movie Channel team members to manage the site content.